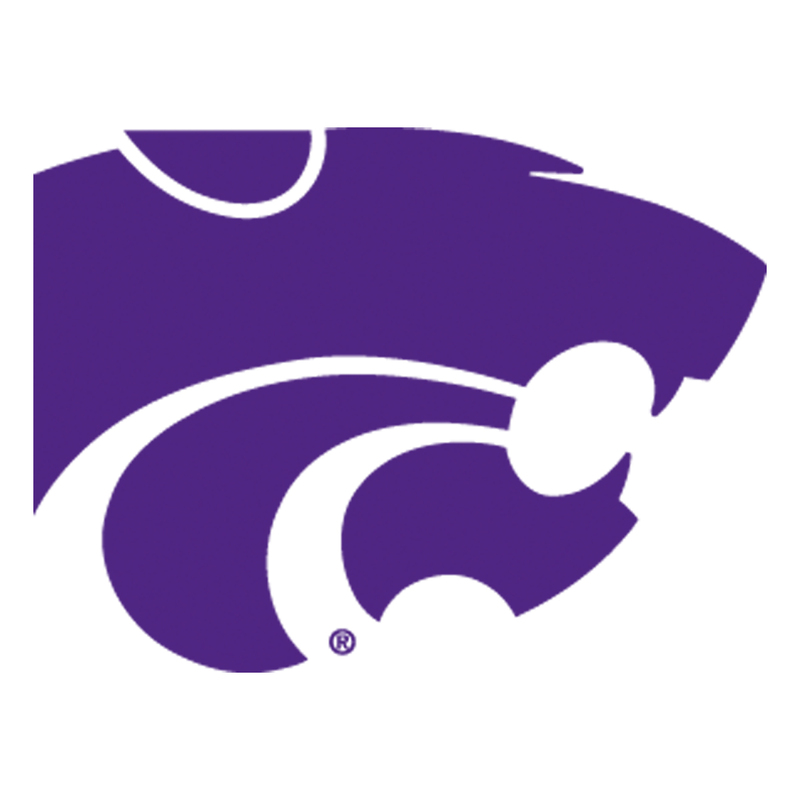 Recently, I invested in a purple button down shirt complete with K-State Powercat embroidered on the chest. A first. It signaled a willingness to “join in” with the folks of Purpleville. It was a ridiculously tough decision inspired by this season and the long-last realization that I am normal…I want to belong, too. All these seasons of living and I still believed it was unseemly for me (not others) to join in, to declare my affinity, and comfortably wear the purple…or red or blue or sing the songs. Until now. Woven throughout the many books, journal articles, and bits I’ve scoured and scoops of Ted talks ingested, was a revelation: my desire to love and belong; to walk beside, and be known is not a weakness, but part of being human. As a sociologist, I knew this. As a human, I did not. I believed the goop which said “we stand apart because we are different,” “you’re not like other people,” and “a wish to join is a sign of commonness.” Shame for wanting what others wanted and so easily navigated ruined more connection than my innate goofiness and 5-year-old ever-present curiosity. Until yesterday morning about 4 am when – awake and ponderful – truth made the first slice in a cocoon my heart long ago built. Faking asleep did not return me to Morpheus. My thoughts became a wandering prayer – my part of a long conversation laying out and reviewing “how did we get here” – “we” being my wee heart and head. Kindly, it became clear: despite what I’d believed and what the circumstances seemed to dictate, I am normal. My heart beats normally (okay, it skips a bit or “murmurs”). I long for life and connection. To be known and loved for me and not what I can produce or provide – not even how “authentic” or adventuresome I can be. I like my own company and I am often best in good adventurous company. To be woven into community – healthy and alive – is among my top three motivations. Shared, life-long love and meaningful work are the other two. Unlike most people, I’d called an impossible standard my own: don’t feel, don’t wish to be included (so you don’t feel bad being left out), be independent, be super special…manage perceptions. For the past decade, I’d worked to overthrow “manage perceptions” and get real with the world. It wasn’t until yesterday morning I got a little real-er. Finally, I admit it is worth it to give up some autonomy to share a history of life and love with others and someone. I can still be unique, but not so set apart as to pretend the aloneness does not matter. Risking rejection will not kill you nor me. We are normal in wanting to minimize the sting, but the reward of sharing the walk home for the next 40 years is so worth the occasional wound – yes, even the deepest wounds of late. Today and forward: I’ll probably still wear mostly black and grey and be hard to pin on what movies or music I like. I’ll be me only less encumbered. I’m purposefully walking slower now; not seeing everything as a hurry-up-we-need-to-get-there-and-go! More, I am making time to create space to think, feel, and invite others into the moment. I’ve even called folks…invited them places and lived when it did not work out. Shame has lost much power to govern my short life of the next forty years. Freedom beckons me forward. Further on and further up. You are welcome to join me in the everyday adventures of living, reading, feeling, and skipping about. If you invite me out and I can’t go, I’ll tell you. You’ll tell me when it doesn’t work for you. We’ll live and try again. And if we’re fortunate fools, perhaps we will love and join the tumbling dances of community and derring do, like the normal people we are. Excellent!!! To say I am proud of you doesn’t quite get the feeling across. Being “normal” isn’t as bad as I have thought in the past. Sitting home scared of GOD only knows what is something I greatly and gratefully have and continue to leave behind me. I often find that I am my own worst demon as well as my own champion. One day I would like to was away one for good and relish in a job well done. Pearly gates?!?!? I know so…just not in the near future LORD. Your writing often makes me feel, makes me think, helps me become a better me. Always fearful of being embarrassed about my past, my size, my children’s behavior. Only one of those still get me in the gut. I after thirty two years of being a Mum told my therapist today that my children sometimes have behavior that embarrasses me. Funny thing, I came to the conclusion that at times it is normal for kids to act like butts. Being embarrassed shows me that I care, I expect better, and oh yeah…I and they a like or dare I say…are normal. Not blowing up when they act like butts, not getting ashamed by their behavior has in fact allowed me to be more comfortable in me as a Mum, a parent, a friend. A brilliant woman has been heard to tell her children and her niece’s and nephew’s that…”I don’t negotiate with terrorist!”. You are a wise and wonderful mum, aunt and sister. Thanks AL, for making “normal” more comfortable for me than it once was thought to be.